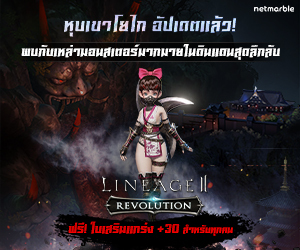 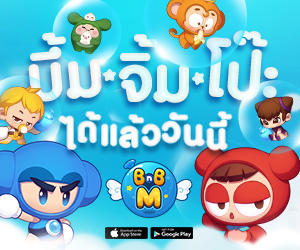 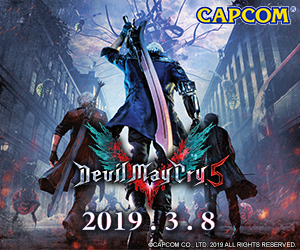 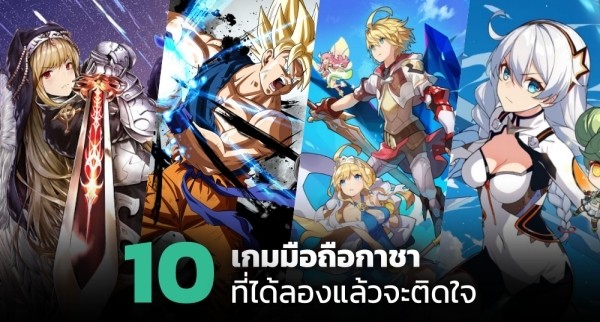 ผู้เล่นจะยังสามารถเฝ้าติดตามเพลงในอีเวนต์ตามฤดูกาลและอีเวนต์ในโอกาสพิเศษ ทั้งยังเล่นโหมดออนไลน์ในชื่อของ World Dance Floor (พร้อมให้เล่นบนแพลตฟอร์มปัจจุบันทุกแพลตฟอร์ม) ได้ด้วย เพียงแค่มองหาในหน้าโฮมแบบใหม่ซึ่งจะเป็นศูนย์กลางของทุกอย่างใน Just Dance! 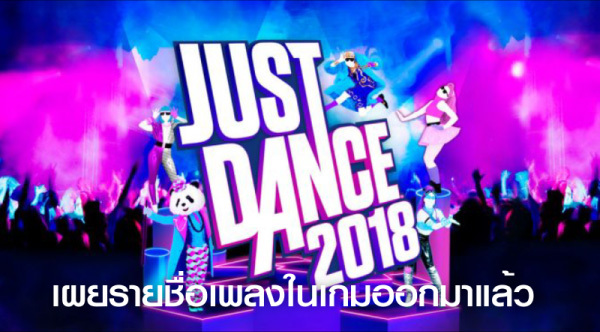 สำหรับข้อมูลล่าสุดของ Just Dance 2019, Just Dance Controller App, หรือ Just Dance Unlimited, โปรดเยี่ยมชมที่: www.justdancegame.com. 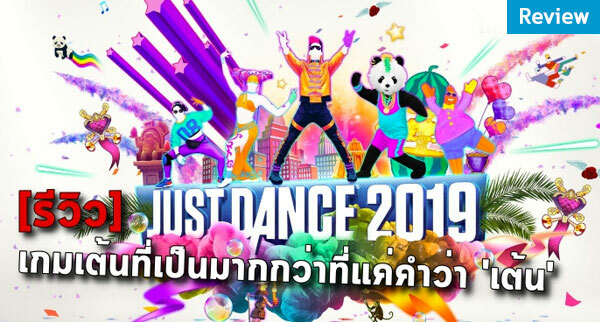 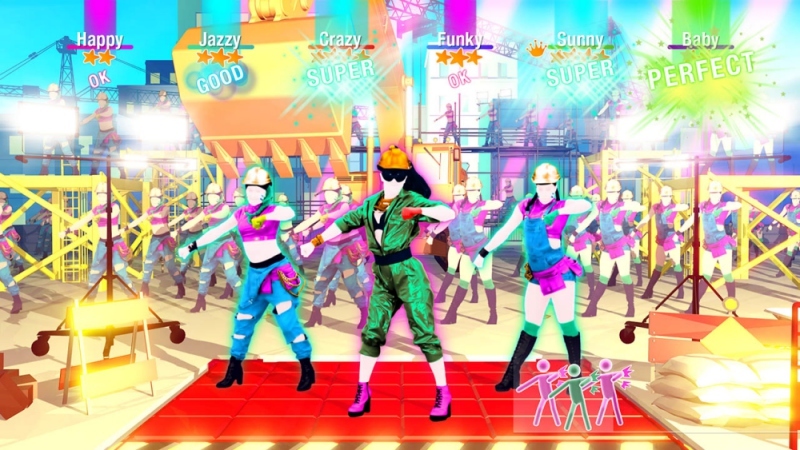 ติดตาม Just Dance ได้บน Twitter @JustDanceGame และใช้แฮชแท็ก #JustDance2019. 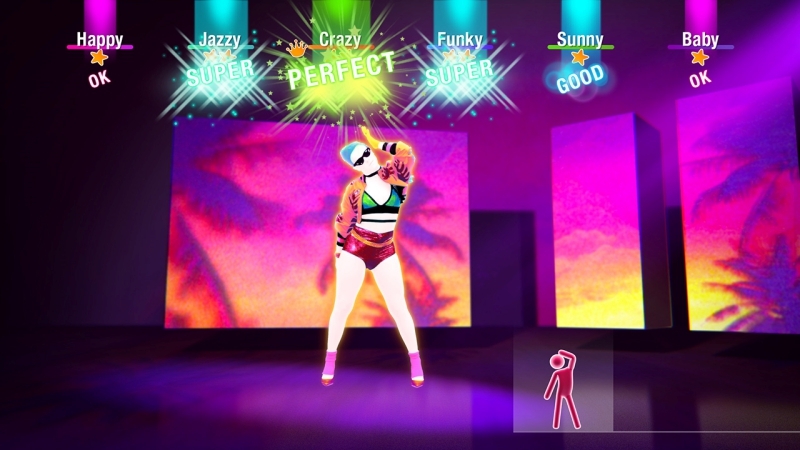 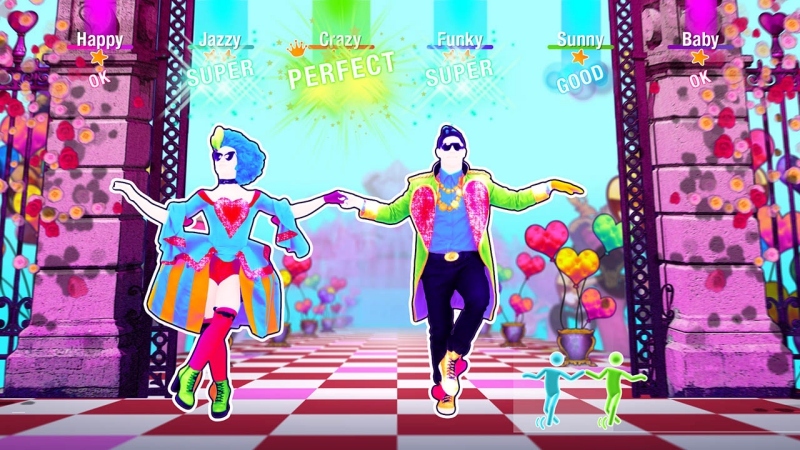 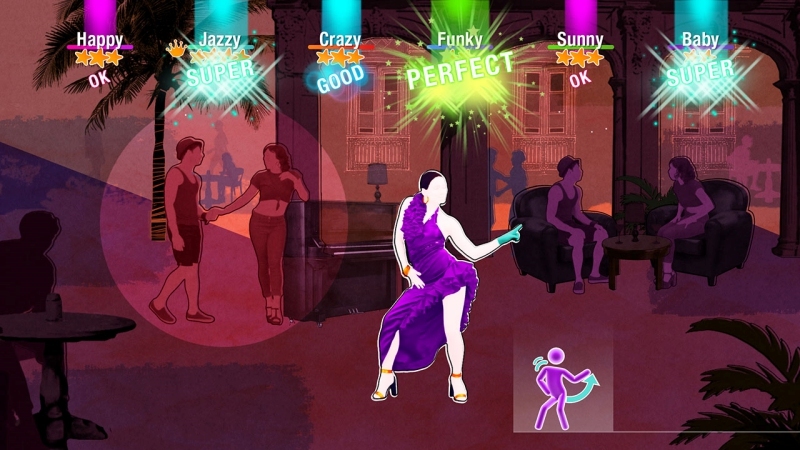 The free Just Dance Controller App enables players to use their smartphone to play the game without any peripherals or added console cameras. 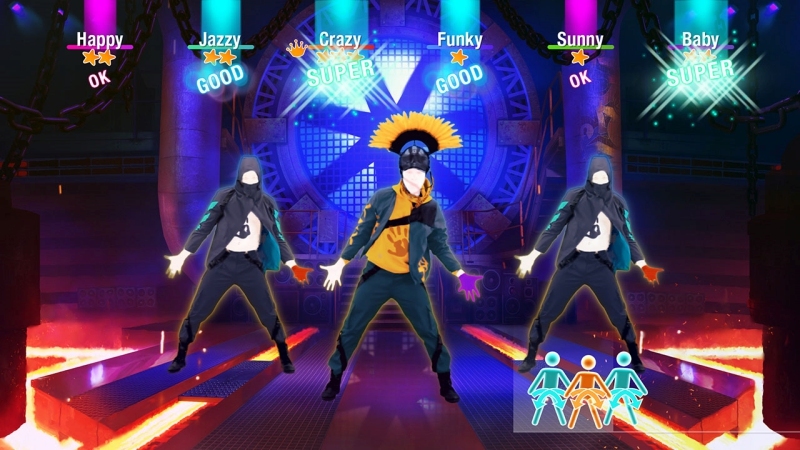 The app transforms the player’s smartphone into a motion sensor that tracks the accuracy of their moves and allows them to navigate through the game and watch Just Dance content on the go. 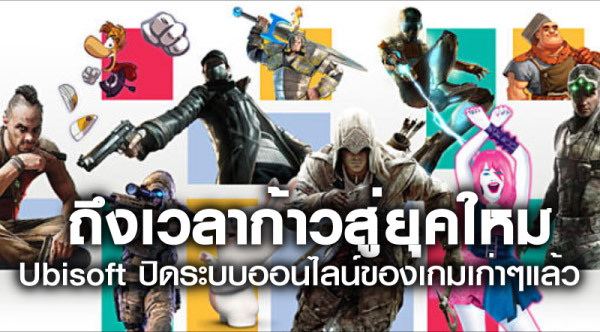 Ubisoft is a leading creator, publisher and distributor of interactive entertainment and services, with a rich portfolio of world-renowned brands, including Assassin’s Creed, Far Cry, For Honor, Just Dance, Watch_Dogs or the Tom Clancy video games series Ghost Recon, Rainbow Six and The Division. 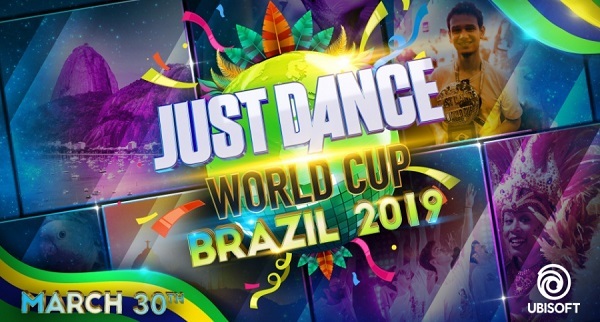 The teams throughout Ubisoft’s worldwide network of studios and business offices are committed to delivering original and memorable gaming experiences across all popular platforms, including consoles, mobile phones, tablets and PCs. 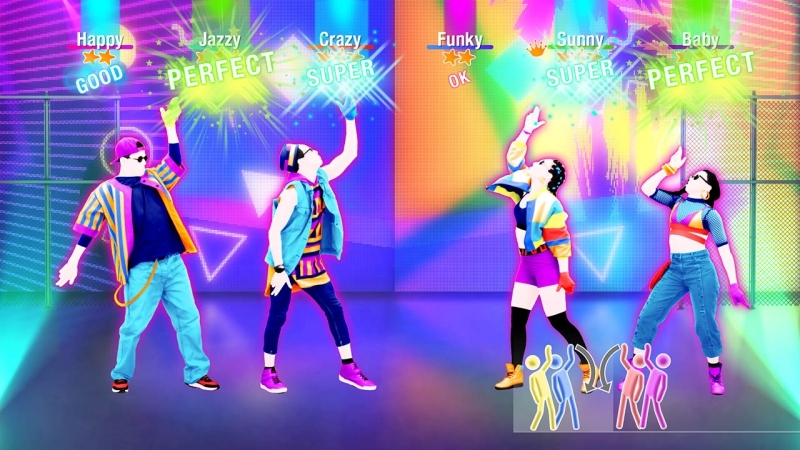 For the 2017-18 fiscal year Ubisoft generated net bookings of €1,732 million. 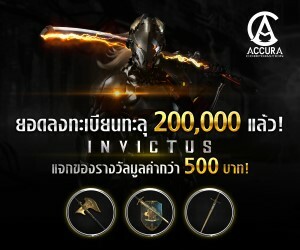 To learn more, please visit www.ubisoftgroup.com.